Rev. Christopher is always genuinely honored to be chosen to participate in a couple’s very special day. At Universal Heart Ministry, the goal is to help you create the wedding ceremony you’ve always dreamed of! 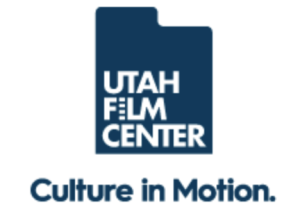 Utah Film Center inspires and engages diverse audiences to initiate conversation and community building through curated film exhibition, educational programs, and artist support. 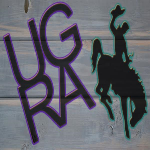 UGRA stands for UTAH GAY RODEO ASSOCIATION. We are a 501(c)(3) non-porfit organization, made up of a large group of LGBT men and women that live the country western lifestyle. 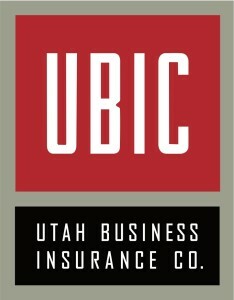 We specialize in new and used office furniture, cubicles, seating as well as innovative workplace designs.